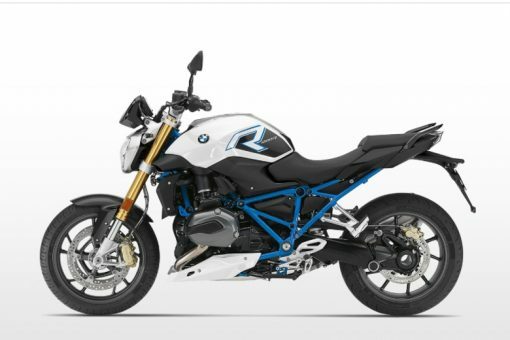 The R 1200 R is available in three color options. THIS bike is Light White/Cordoba Blue, a color that highlights the bike’s sportiness. Two other color options are Espresso Metallic, and Racing Red. 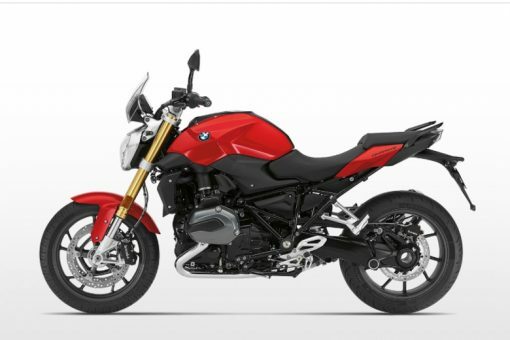 The R 1200 R is a roadster in the purest sense of the word – it’s reduced down to the essentials: an engine, two wheels and a body consisting of the tank and seat. 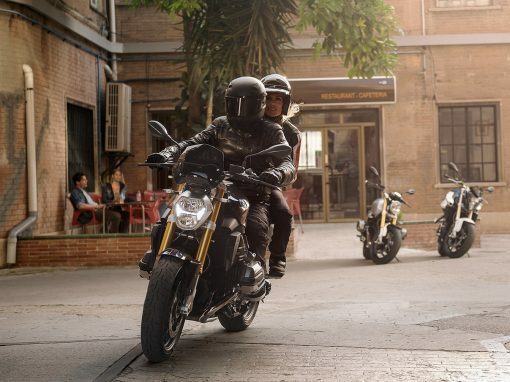 The R 1200 R has a rigid and muscular design, its lines run dynamically onto the low-set front and on towards the front wheel. 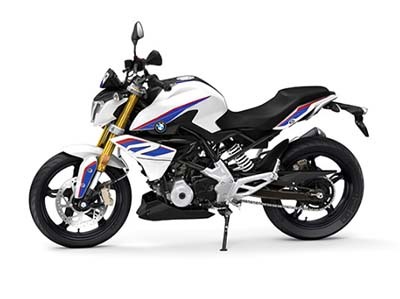 The upside-down telescopic fork based on the S 1000 RR not only gives this all-rounder a striking appearance but also ensures stability and precise handling. Just as striking is the modern interpretation of the classic round headlights. 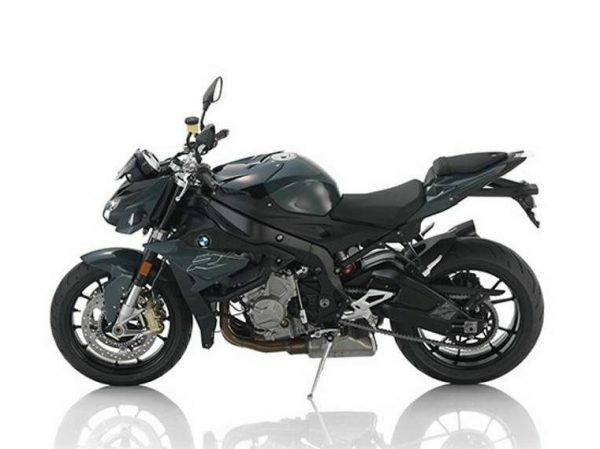 The powerful twin-cylinder boxer engine with liquid coolant is an exciting powerplant. 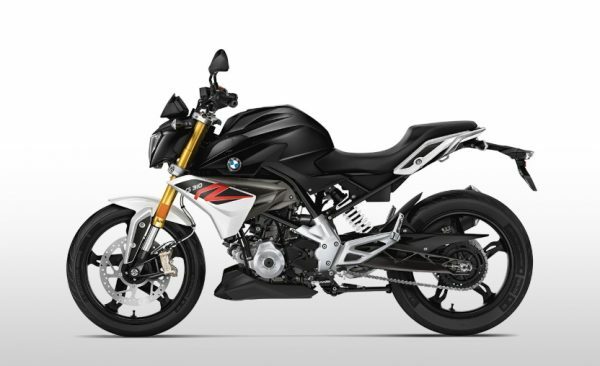 Its 125 hp (92 kW) at 7,750 rpm and maximum torque of 92 lb-ft at 6,500 rpm deliver pure riding pleasure over the entire engine speed range. Regardless of whether you’re just cruising, riding on a country road, or on a relaxed holiday excursion with a passenger, case and topcase. Your companion throughout all of this is the unmistakable, rich boxer sound. This is where performance meets passion. The R 1200 R is both visually and technically exciting. With the optionally available traction control (DTC), you combine the power of the boxer engine with the multiple riding modes. Shift Assist Pro ensures more comfort and dynamics. ASC AND TWO RIDING MODES AS STANDARD FEATURES. To optimally adapt to your requirements, the R 1200 R has the two riding modes, Rain and Road as standard features. 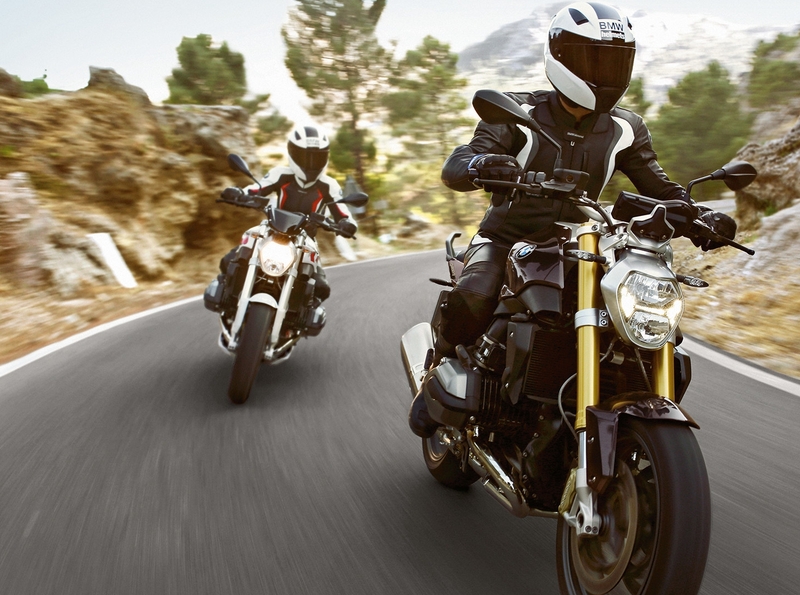 Alongside the standard BMW Motorrad ABS, you also have Automatic Stability Control on board for increased safety when accelerating.